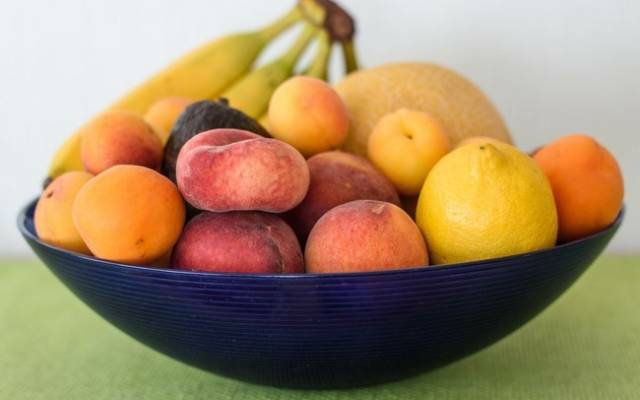 Fruits in a vase will stay fresh for a longer time if you put a lemon next to them. 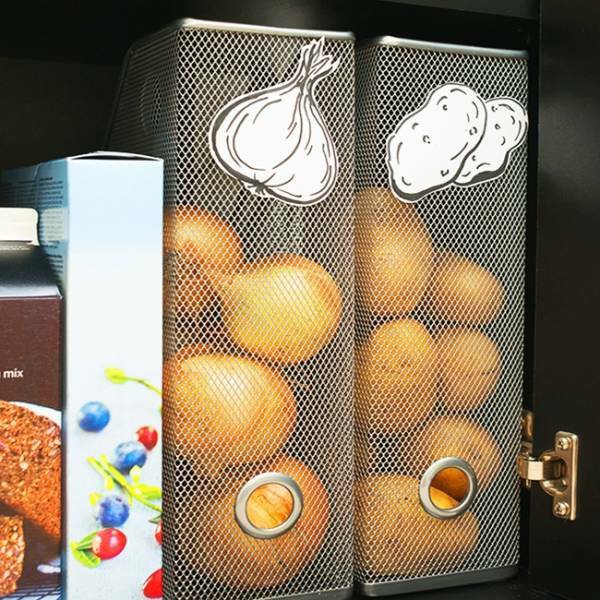 Onions and potatoes don’t like the light, so put these vegetables in folders and keep them in the kitchen wardrobe. Sort your medicine so that it’s easier to find it when you need it. Group it by cold medication, gastrointestinal tract pills, painkillers, and so on. 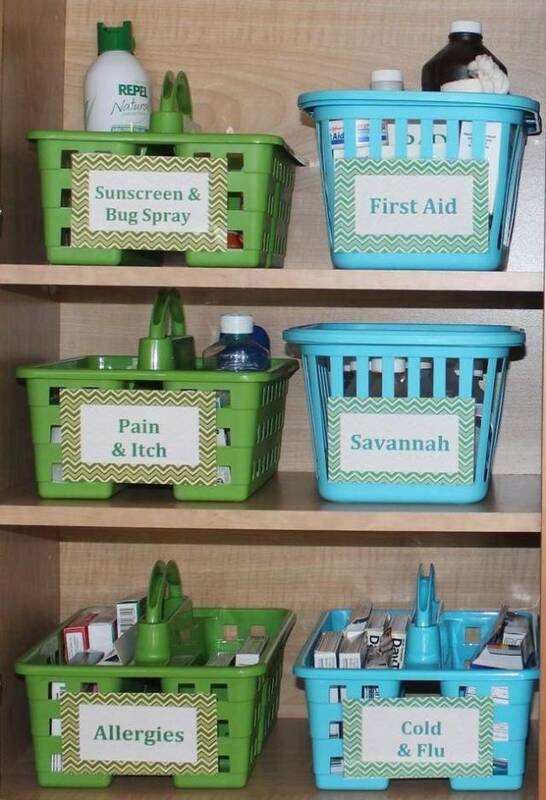 Put these groups into different containers and don’t forget to put a separate box or a drawer for a first aid kit. 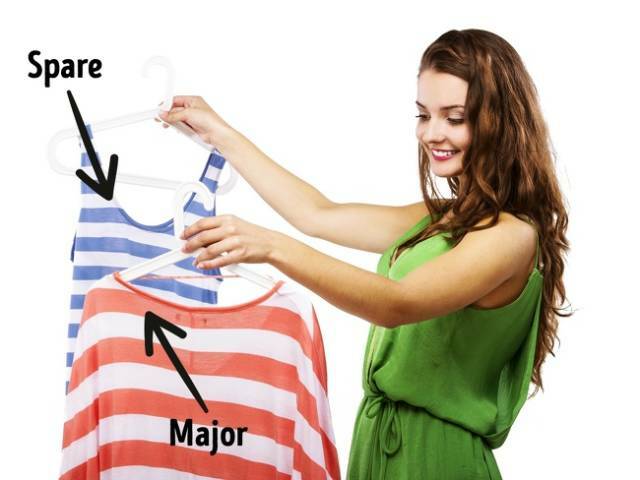 Several hangers will help you create a great place for your bras. 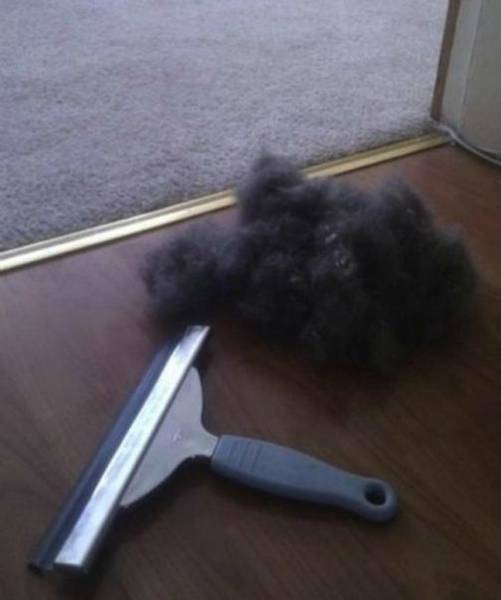 A window scraper will help you remove the fur from your carpet. 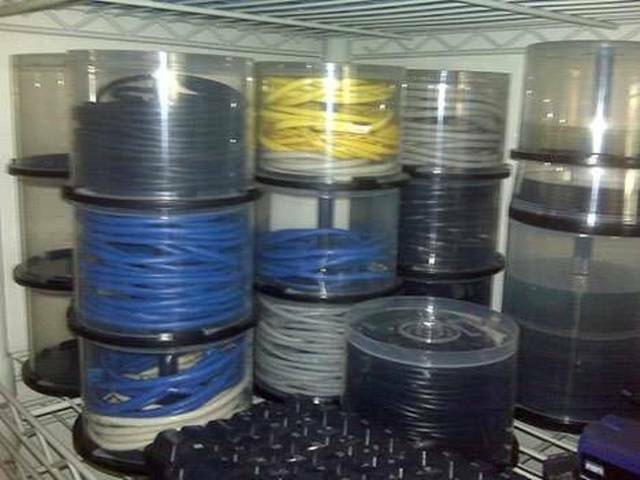 CD cases are great places for keeping different cables. 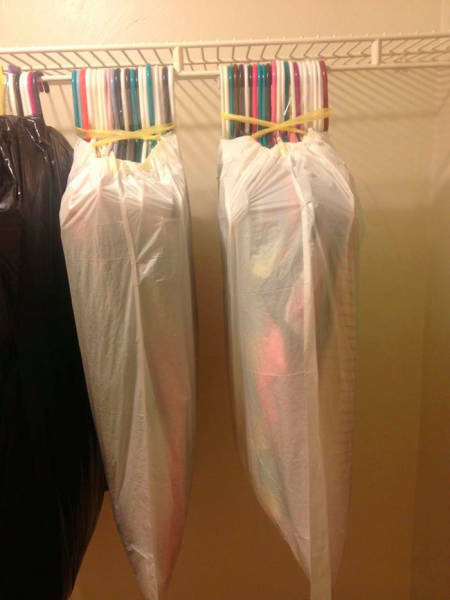 Use trash bags for transporting clothes. They will make things much easier. 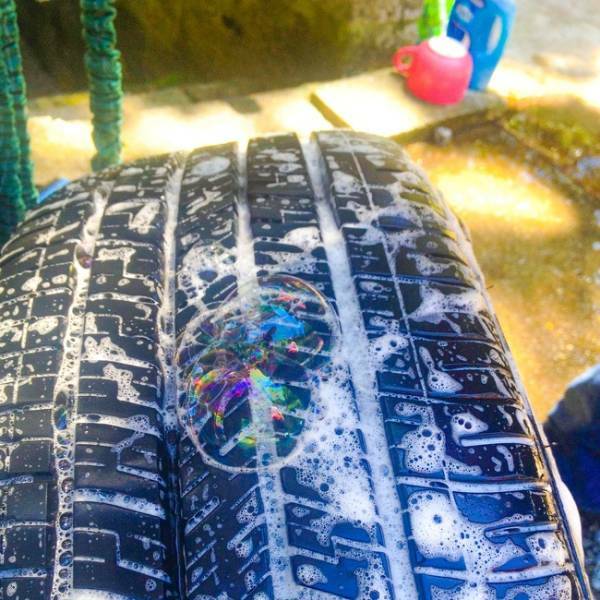 If you can’t find a hole in a tire, put some air into it, take it off and put some foam on it. You will see bubbles on the punctured spot. Boxes with things are much easier to carry if you make holes for your hands in them. In the summertime, glasses often get left around all over the place and there is a risk of dropping them, scratching them, or even breaking them. 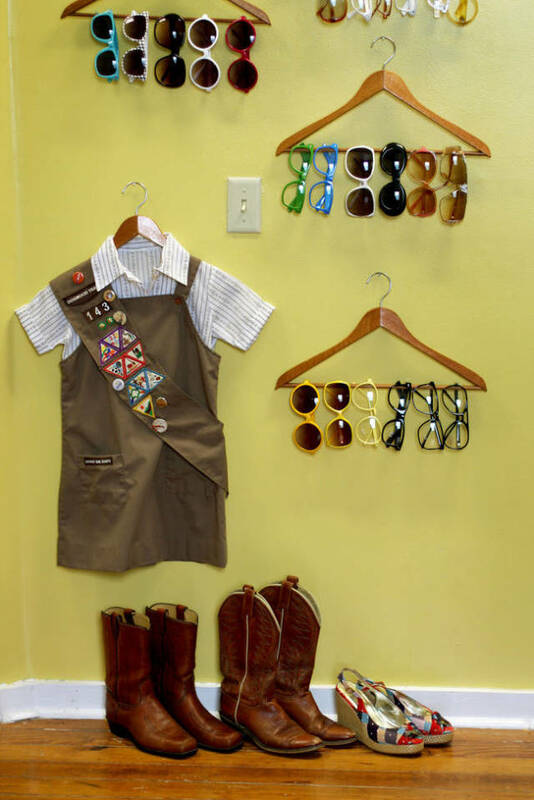 But this is almost impossible if you organize the storage in this unusual way. If you have drawers that are very noisy, try putting a little bit of hot glue on the top of the internal side of the drawer. 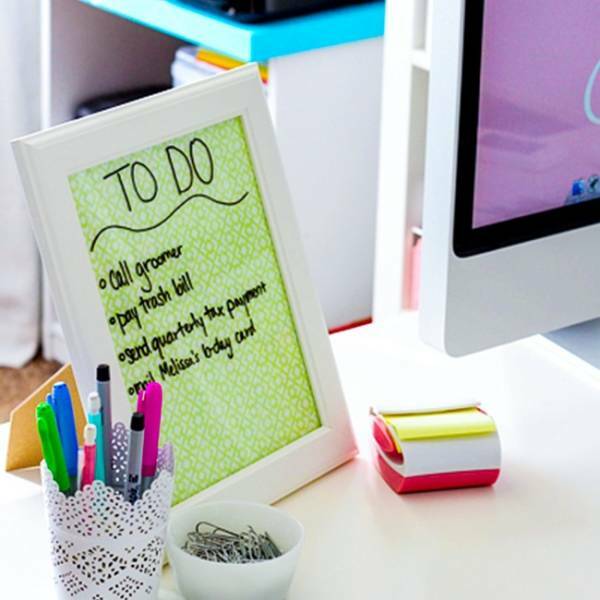 A photo frame and beautiful paper for the background is all you need for your To Do List. 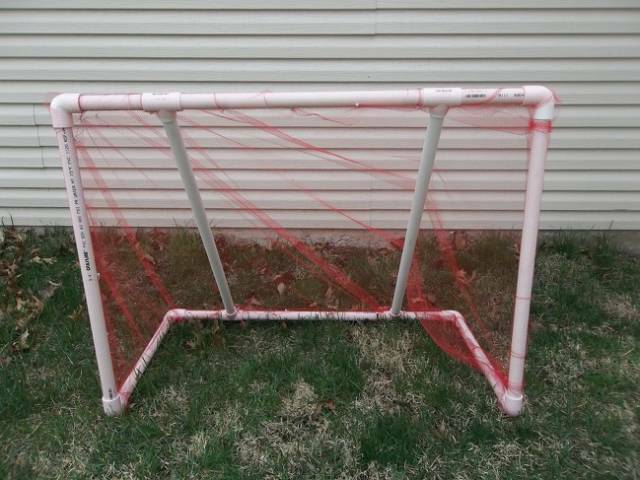 You can make your own goal post out of PVC pipes and a net. 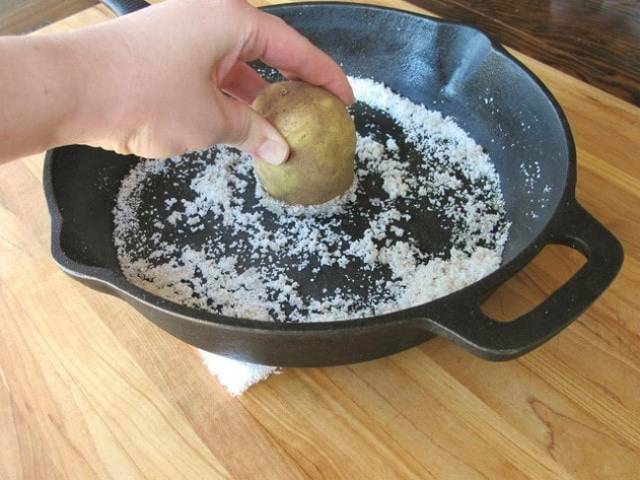 You can clean an old iron frying pan with the help of salt, oil, and potatoes. 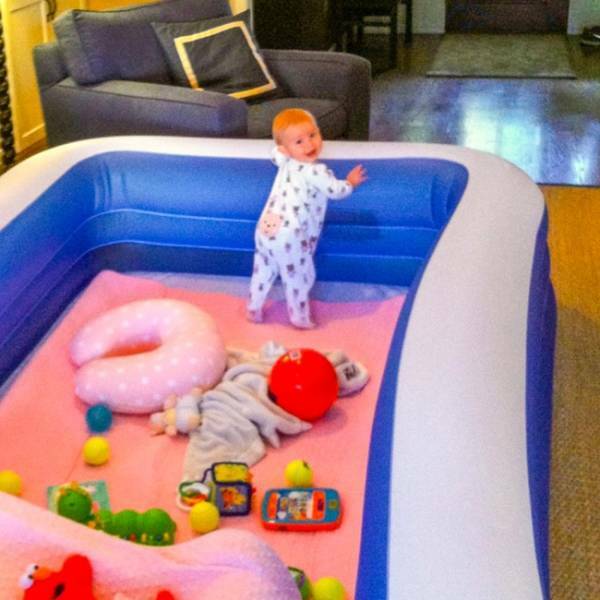 Use an inflatable pool to create a safe place for a baby to play. To stop potatoes from sprouting, put an apple into the sack. If you cut an apple, it will go yellow because of the iron in the apple which creates a chemical reaction with oxygen. Use a rubber band to keep them together and take them anywhere you want. In this case, the oxygen won’t react with the iron. 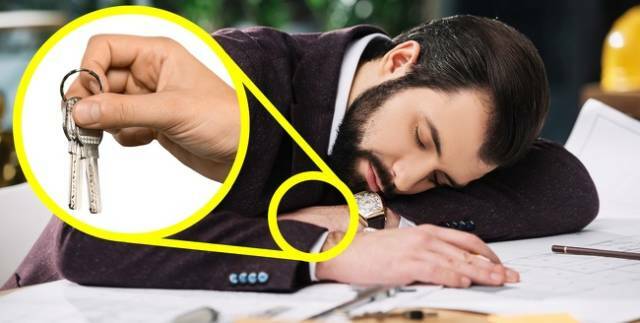 Hold any object in your hand that produces loud noise when it falls down, so you don’t oversleep when napping. Dali used this method as his wake up “signal:” he used to hold a key over a ceramic plate. This life hack is a must for those who always burn their tongue while cooking. 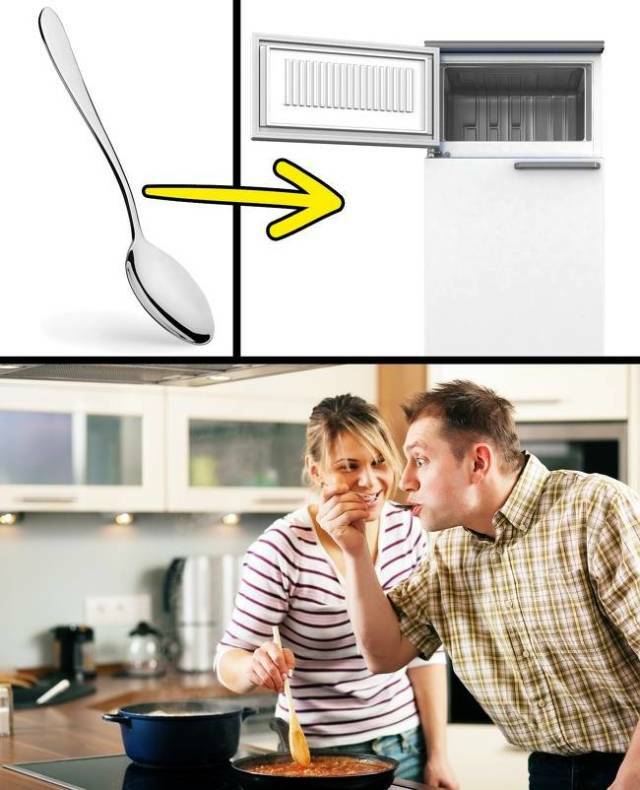 To stop it, just put a spoon in the freezer and take it out when you’re going to taste a dish. You won’t need to wait until all the food in your spoon cools off. If you want to eat some boiled eggs, don’t put on a pot of water to boil. Some people say that it’s better to cook the eggs in the oven. 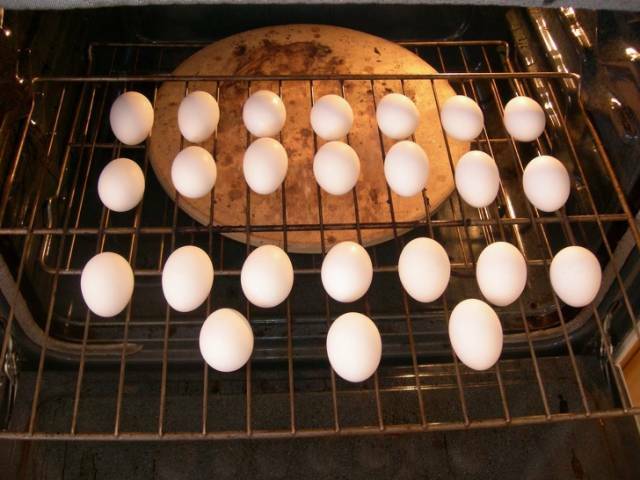 It takes more time (30 minutes intead of 10) but when baked, hard boiled eggs have a creamier texture. 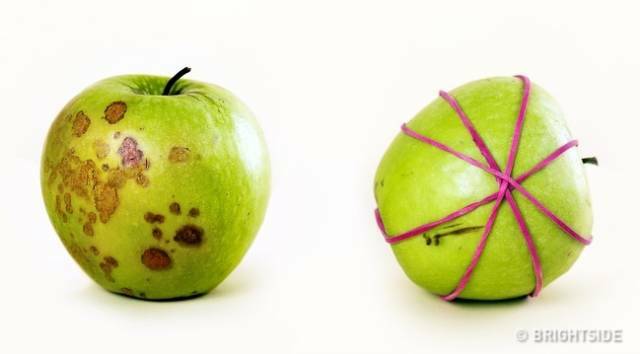 Also, they’re even easier to peel. Pizza stones give pizzas, breads, and other things a marvelous crust. 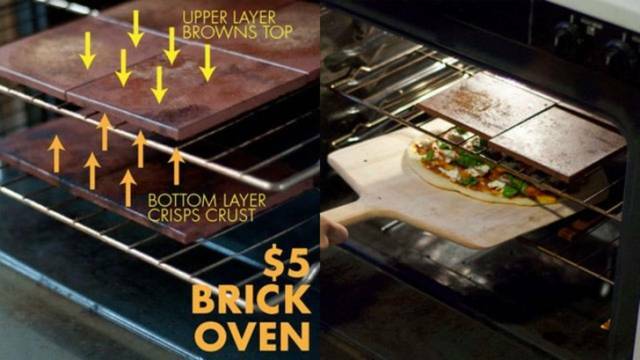 Use two layers of pizza stones, or tiles, and you can turn your oven into a brick oven. The pizza stone distributes the heat evenly in your oven, and when the pizza cooks on top of the stone it has a better crust. If you want to try something new, this method is just perfect. 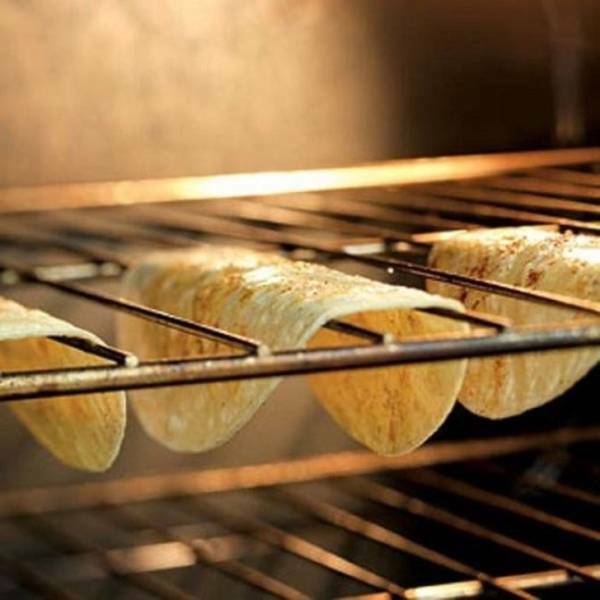 Wrap tortillas in a barely damp cloth or paper towel and microwave them until they’re steamed, for about 30 seconds. Lay them on a surface and cover both sides with cooking spray. Then carefully drape each tortilla over two bars of the oven rack. Bake until crispy for 7-10 minutes. 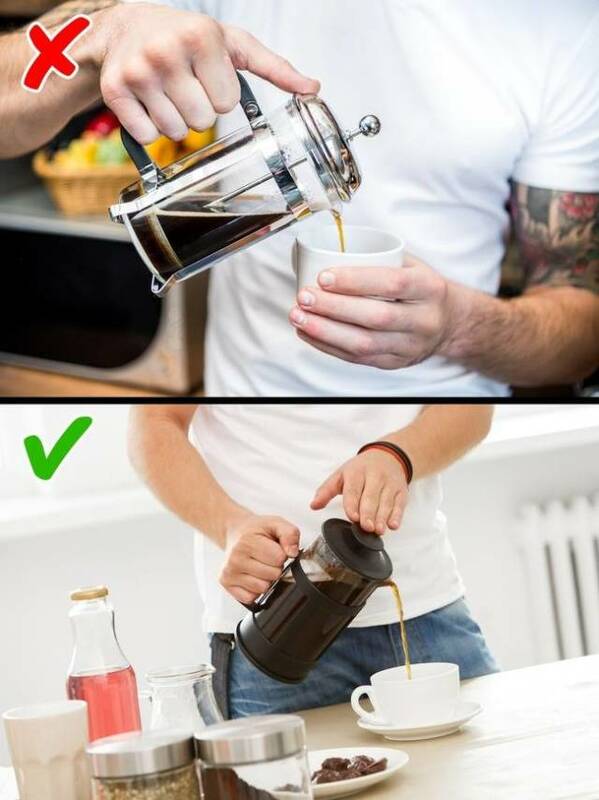 You can use this tip to make your favorite drink even tastier: lift your coffeepot while pouring coffee. Even a few inches can change the situation: when coffee flows into your cup this way, it gets enriched with oxygen, and its taste gets richer. The habit of having a wallet in the back pocket of your jeans is a normal thing for men (and some women do it too). We all know that this makes it easy for someone to steal it. But this habit also affects your health. 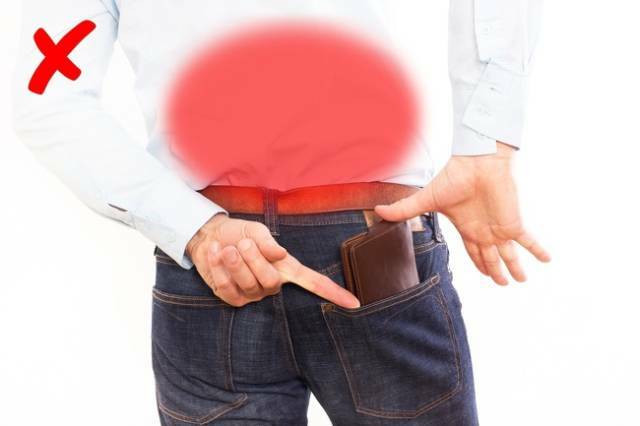 It’s been proven that sitting on your wallet is a bad idea because wallets hurt our lower back and pelvic nerves and can even pinch the sciatic nerve. We all know how great parties end up. To avoid unpleasant consequences, take spare clothes with you just in case. If there was no need to change, you can always wear new clothes the next morning to go somewhere feeling fresh and clean. The 1st way is very easy: you just need to place pressure on a point above the nose bridge. The bone in this area will start swinging and it will stimulate the flow of fluid. The 2nd way requires holding your breath: pinch your nose, hold your breath, and start nodding your head. These movements will cause carbon dioxide accumulation and your brain will flush the nose sinuses because of the lack of oxygen. 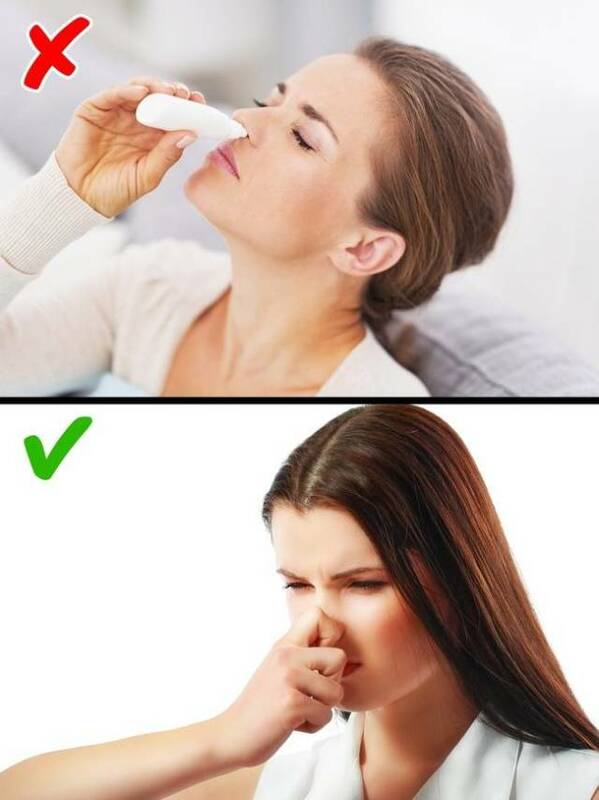 Then you should be able to blow your nose. If you hurt yourself, it’s best to apply ice or a cold compress. But unfortunately ice can sometimes be too cold, and it starts melting too fast — it’s hard to find a happy medium. To make things easier, we suggest that you freeze some sponges. Soak them in water, then put them in a bag, and put the bag into the freezer. Now you have a great cooling tool that won’t melt! 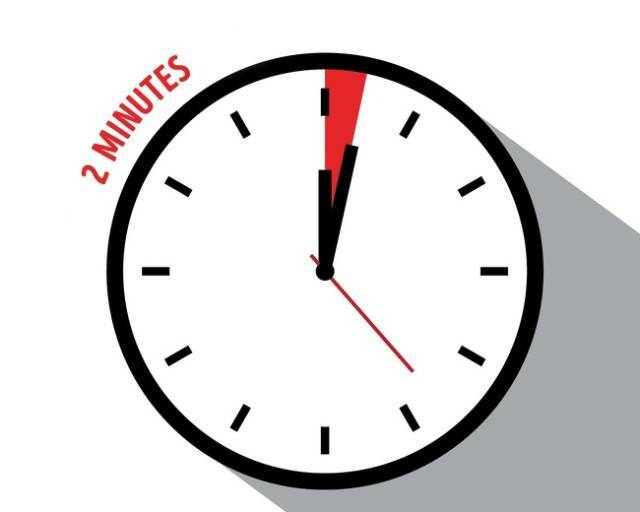 This rule states that you shouldn’t postpone tasks that take less than 2 minutes. For example, making your bed or washing a plate are things that are very easily accomplished. Leaving things like this not only adds up, but these things could collectively contend with important tasks later. When we go to the zoo, we always want animals to come closer. But generally, they’re afraid of us. 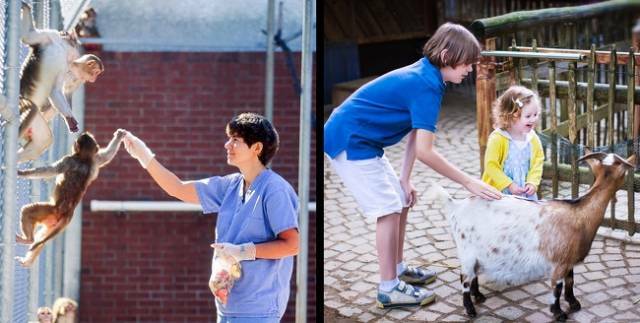 You can try to wear clothes that are the same color as the zoo workers and animals might treat you like something “familiar” and come a little closer. There are so many tips on how to fall asleep and quit suffering from insomnia. One of the methods is really simple: you just need to stick one leg out of the blanket. Low temperatures contribute to good sleep, that’s why you don’t even need a blanket if it’s not freezing. It’s even recommended to sleep with an open window to let fresh air in. 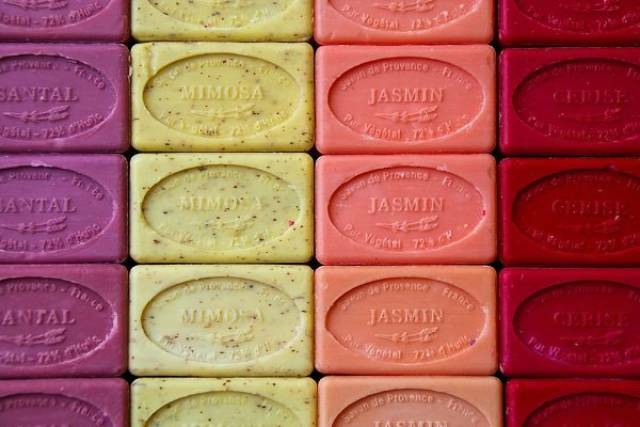 When travelling, throw a bar of scented soap into your luggage- this will keep your clothes smelling fresh, whether they’re dirty or not. 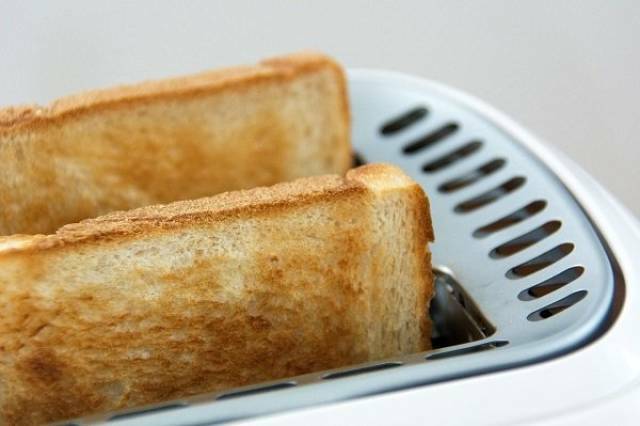 When making a toasted sandwich, stick both slices of bread into the same slot. 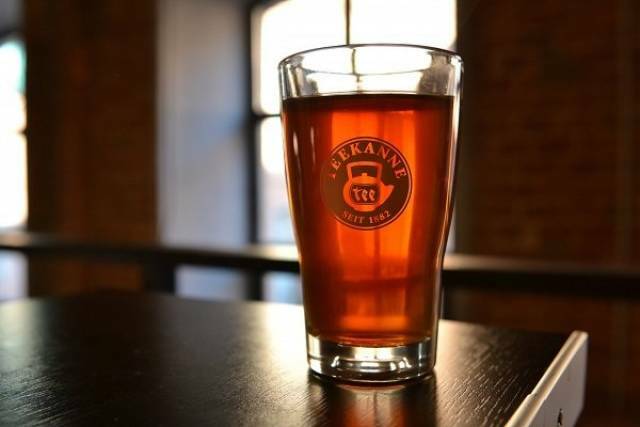 This will toast up the outsides while keeping the insides warm but soft. 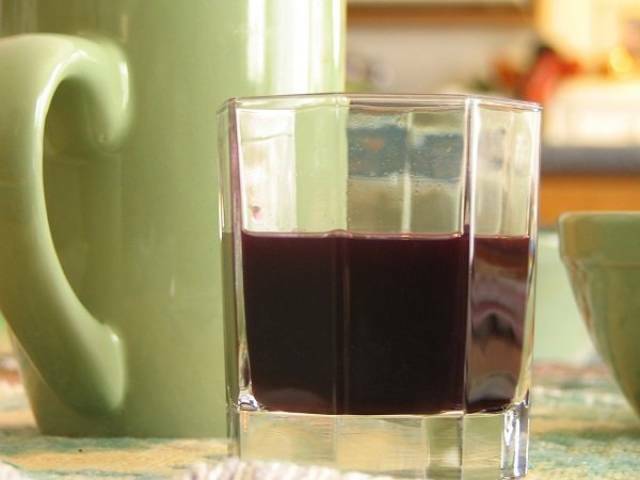 Drinking a glass of grape juice has been shown to help reduce headaches and migraines. 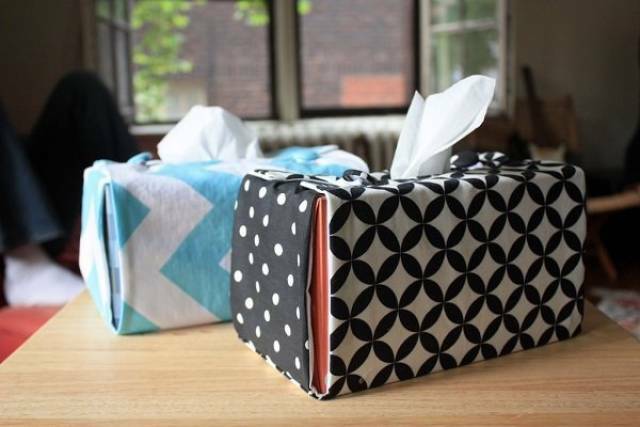 During allergy and/or cold season, keep your first empty tissue box around so that you can easily dispose of all of the other tissues you use. 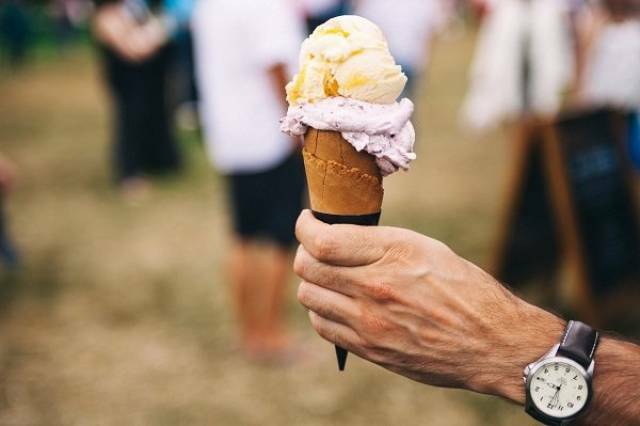 When you’re chomping on some ice cream cones this Spring and Summer, plug a marshmallow in the bottom of the cone to prevent any annoying leaks. 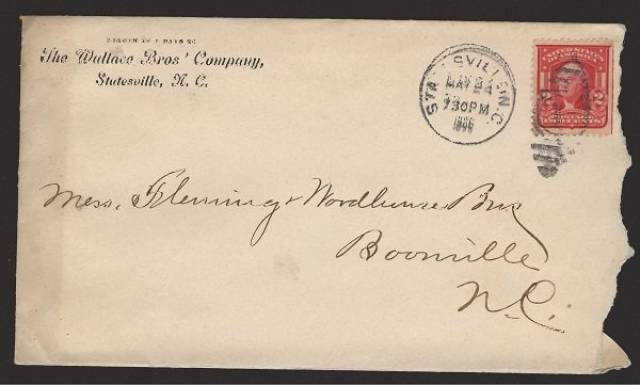 If you’ve sealed up an envelope only to find that you want to add something else to it, stick it in the freezer for an hour. 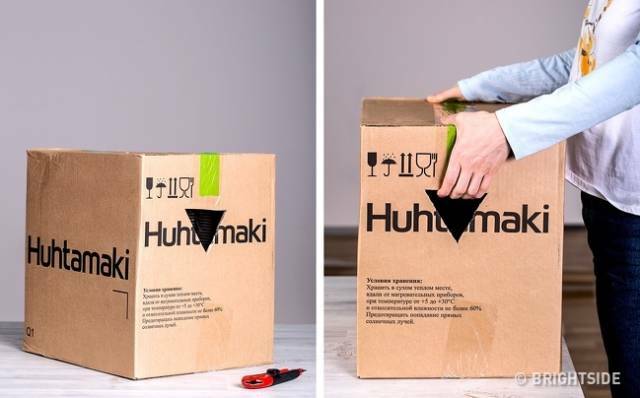 This will undo the adhesive, allowing you to open and seal it back up once again. If you’ve got a stuffed nose, drip a few drops of eucalyptus or peppermint oil into your tissue box. This will help you clear your sinuses a lot easier when you use them. 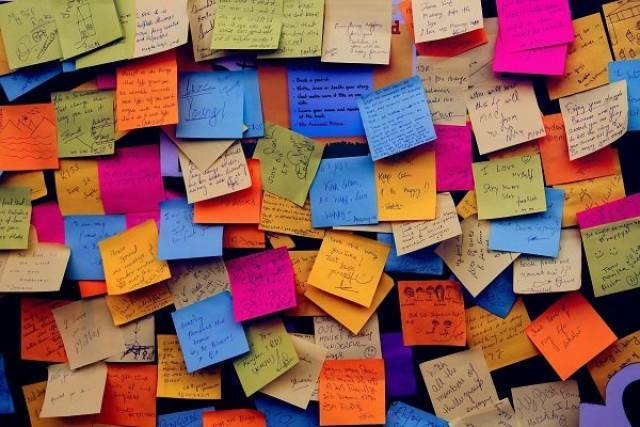 Post-it notes work great for getting bits of dust and crumbs out of small spaces like keyboards and cracks. 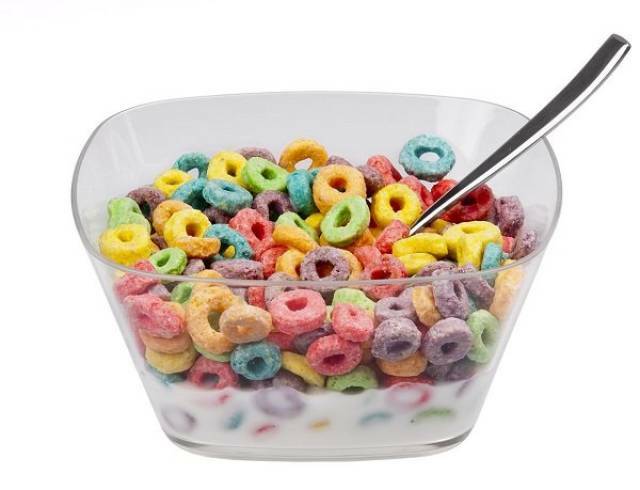 Before you start using your cereal up, toss the entire bag into a sifter to get rid of all of that annoying ‘cereal dust’ at the bottom.